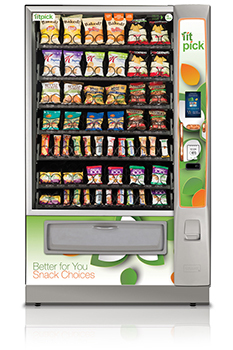 Snack, Beverage and Food Vending Machines in Humboldt County. 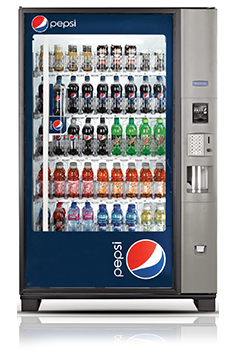 View our full service area. 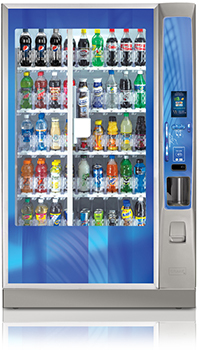 At Rendezvous Music & Vending we have state-of-the-art equipment that is built with the latest advancements including a guaranteed product delivery system built in. 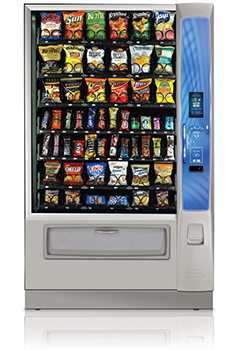 The infrared sensors inside the machine detect if the selected item is dropped into the delivery area. 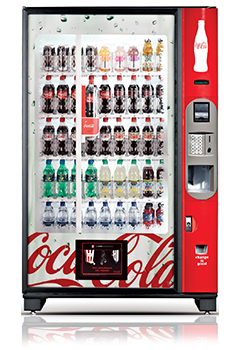 If not, the machine automatically refunds the full purchase price, so you will never lose your money again. 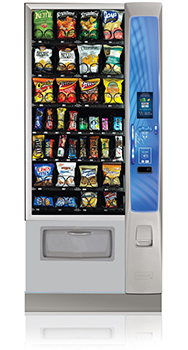 Our machines also accept cashless payments in the form of debit/credit cards, and mobile payment options such as Google Wallet or Apple Pay. 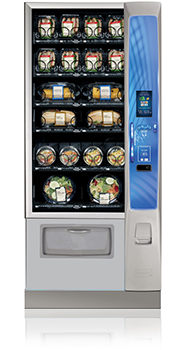 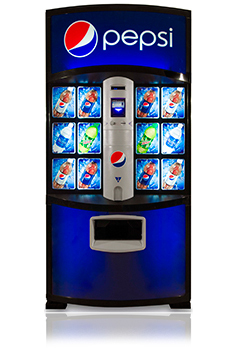 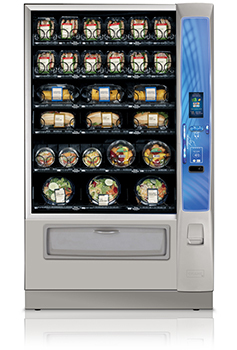 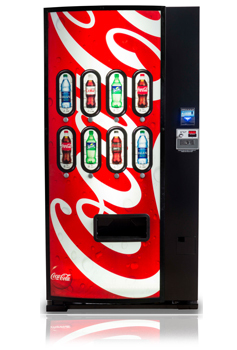 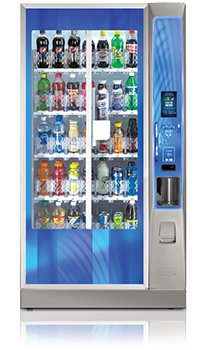 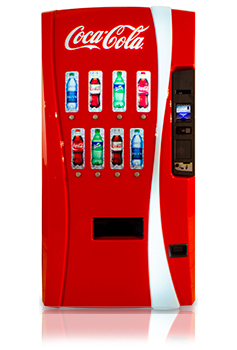 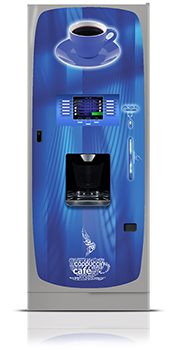 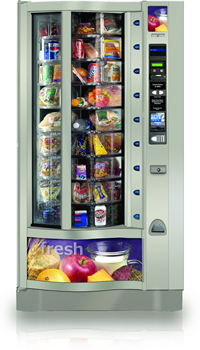 We want your employees to have the best vending experience possible.